Win all the Boss Battles! EdgeFlip is a very tactile experience devised for mobile playing. 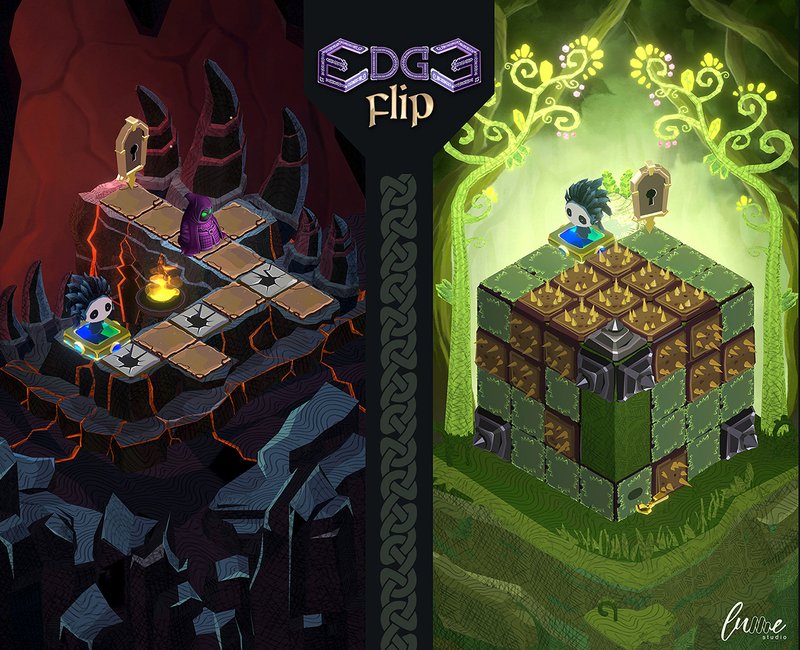 Edge Flip is an ideal game for mobile that can be played in short bursts of 10 or 15 min. Our focus are midcore users who appreciate unique and well crafted gameplay experiences. 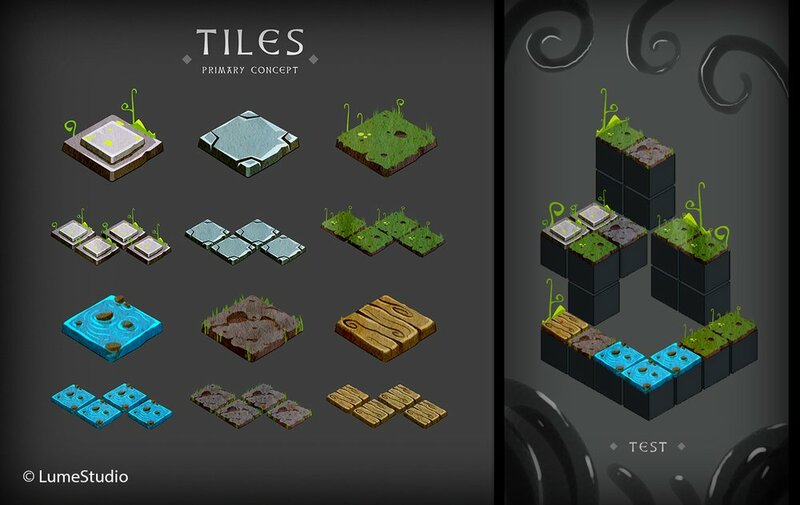 Puzzle game lovers will enjoy our challenges while fans of exquisitely crafted visual design will enjoy our art style.